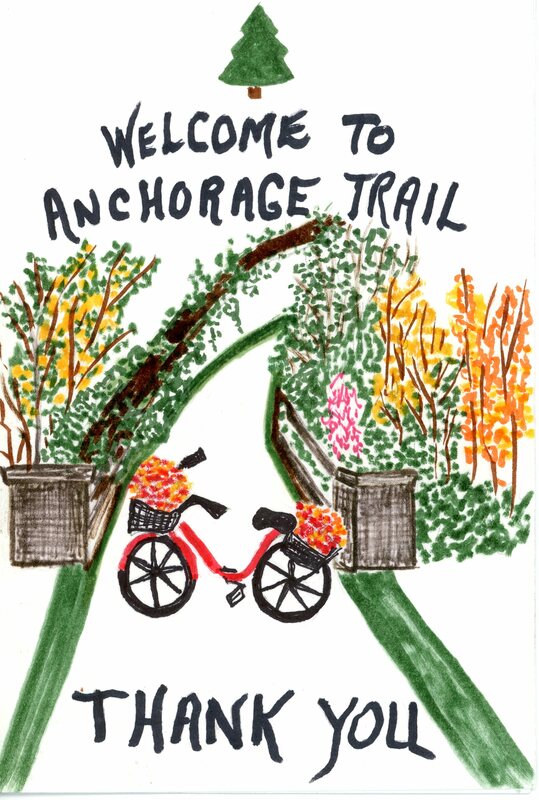 The Anchorage Trail is a 2 mile paved path that forms a loop for walking, running, family biking and the observation of nature’s best. It starts in downtown Anchorage and winds through trees, over creeks, and by farm fields. Many local residents walk their dogs and get their exercise on the conveniently located 10 foot wide trail. 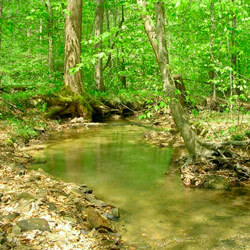 It is home to a wide variety of bird species, wildflowers, and various other wildlife. Willow Lake is adjacent to the Trail and is home to a swan, geese, and ducks. 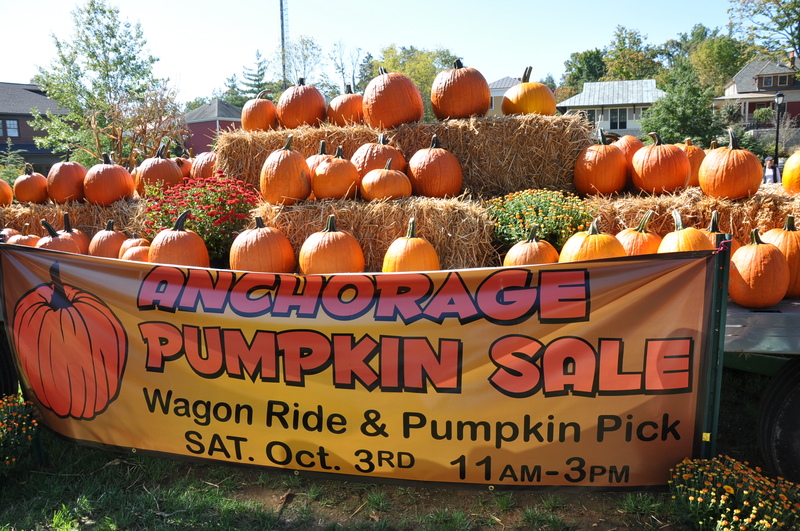 Evergreen Real Estate has planted and harvested thousands of pumpkins over the years on the Trail and Farm fields. 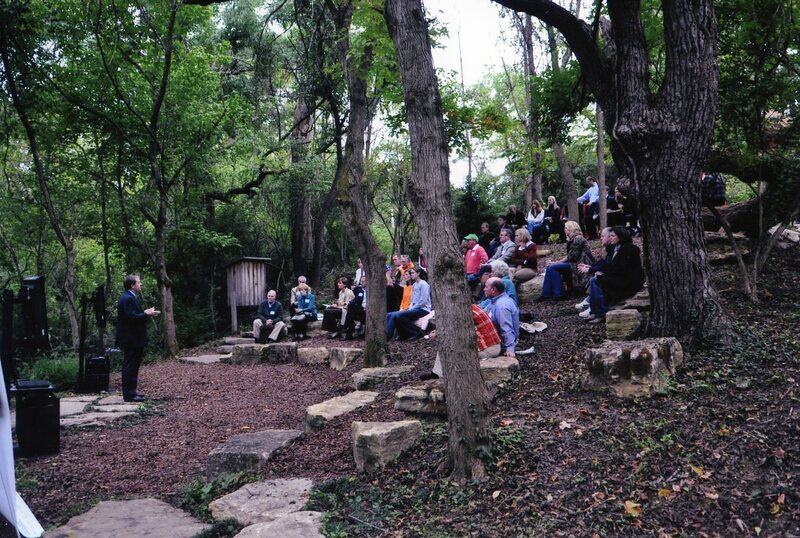 The Amphitheater has hosted scout groups, church services, as well as weddings. Students have attended outdoor studies created by Anchorage Public School. In 2008, the Trail was awarded the National Trails Corporate Award. It is a gift that is an evolving and growing part of the Anchorage community. It promises to leave a legacy for generations to come. 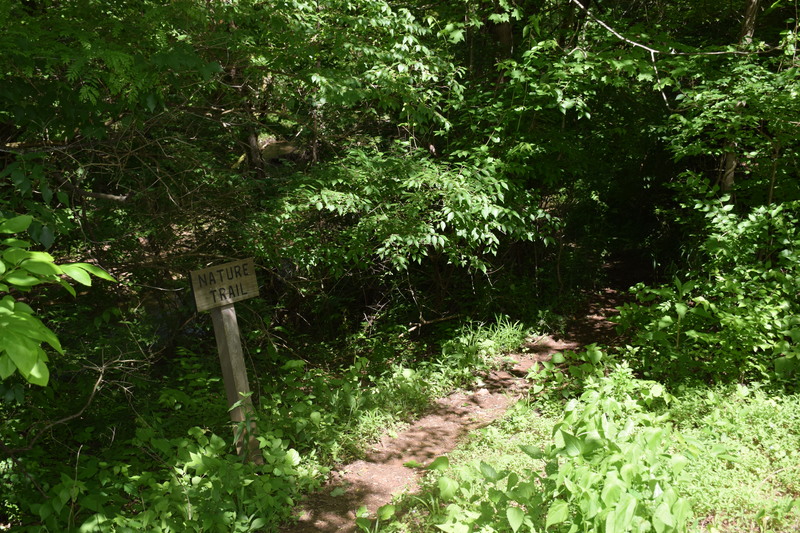 The Trail is privately owned, but open to the public. Please see below for Anchorage Trail etiquette. Visit us on our facebook page! All dog walkers must clean up after their pets. Bags and receptacles available. Please keep all bridges and walkways open and clear for users. All park-users must abide by parking rules and regulations. Evergreen Real Estate reserves the right to use any photos of park-users on our website or social media. Drones and all other unmanned vehicles are prohibited from the trail/park. Thank you and enjoy the use of The Anchorage Trail. 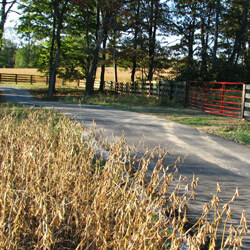 10 foot wide multi-use trail – a round trip journey on this trail totals 2 miles. The nature trail winds through the wetlands and the wooded area of the Anchorage Trail. It is a little more strenous than the paved area. It also allows walkers the peace and solitude of nature at its best. A wooden walkway provides unique view of the wetlands area where Little Goose Creek empties into Willow Lake. The Amphitheater is a small oval set into the hillside above Little Goose Creek. Its seats are large stones and fit in perfectly with the setting. It is used for the occassional wedding or Church service, or as a classroom. The Anchorage Trail is home to over 150 species of birds. Evergreen Real Estate works to keep the Trail in a natural state which is conducive to keeping the birds in the area. 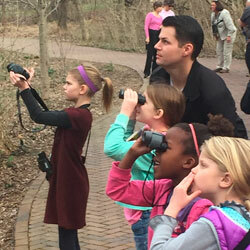 Many bird-watchers and schools organize field trips to enjoy the variety of local and neotropical migrant birds. Every fall Evergreen Real Estate grows pumpkins for the pleasure of residents. One Saturday in October becomes a neighborhood get-together and celebration of the beautiful weather and season. 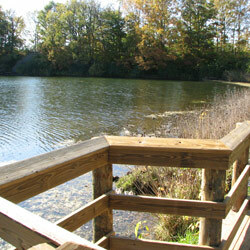 Willow Lake is a serene area shared by residents and the Trail. It is home to a swan and numerous ducks, geese, fish.